DeKnight replaces Drew Goddard who will now concentrate on writing and directing the Sinister Six movie for Sony but remains a consultant on Daredevil. The change was announced by Marvel – but no mention was made of Goddard’s directing the first episode, so it seems likely that a new director will also have to be found. Goddard’s scripts for the first two episodes will still be used. 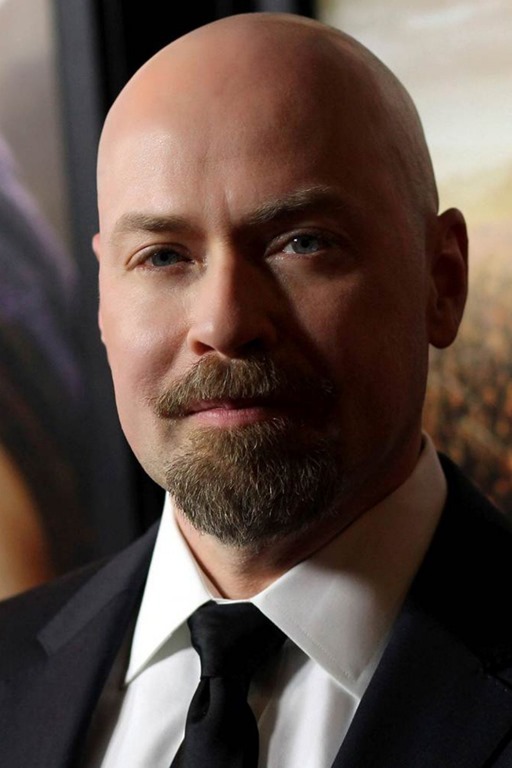 DeKnight beings a wealth of genre cred with him to the Daredevil project, having worked on several Joss Whedon series (Buffy, Angel, Dollhouse) and Smallville before running four seasons of Spartacus (okay, three seasons and a prequel…) for Starz.